Tannin Removal Water Filter Media in bag 1 cu.ft. Home > Replacement Media → Tannin Resin Media, 1 cu.ft. 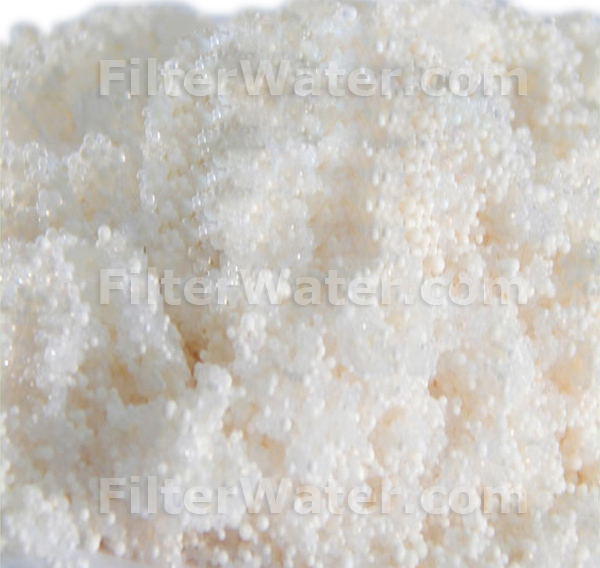 Tannin Removal Media is a specialty purpose ion exchange resin designed to remove tannins, organic color and other naturally occurring organics including organo-metallic complexes (such as heme iron) from drinking water. In areas with organic contamination such as old river beds, swamps, non-deep underground aquifers and in downhill areas water source may be contaminated with organics, making a tea-like water color. Tannin removal media works via ion exchange. Resin is intended to be used as an organic trap in a stand-alone unit in conjunction with other ion exchange processes, such as water softening or demineralization. 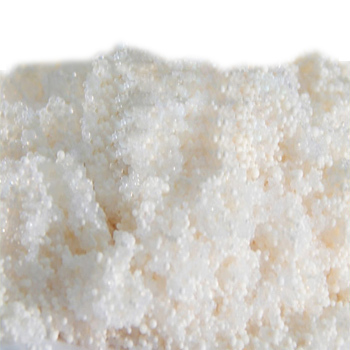 Sodium chloride is generally preferred for regeneration for reasons of cost and efficiency. When available, sea water can be used quite effectively.